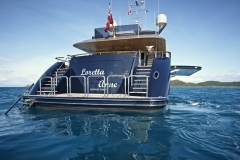 A noted philanthropist, talented artist, environmentalist and compassionate superyacht owner meant that “Loretta Anne” would be the culmination of years of ownership experience. 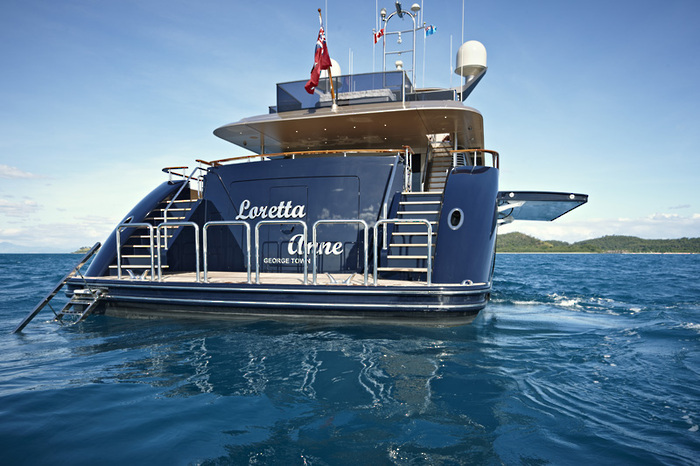 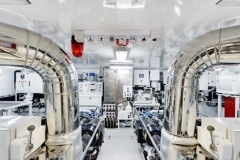 Loretta Anne is the third Alloy Yacht delivered to this customer and at 47m is the largest motoryacht built to date by us. 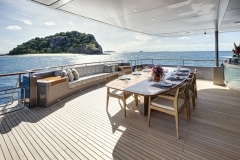 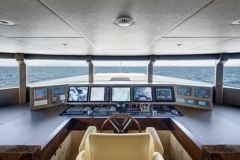 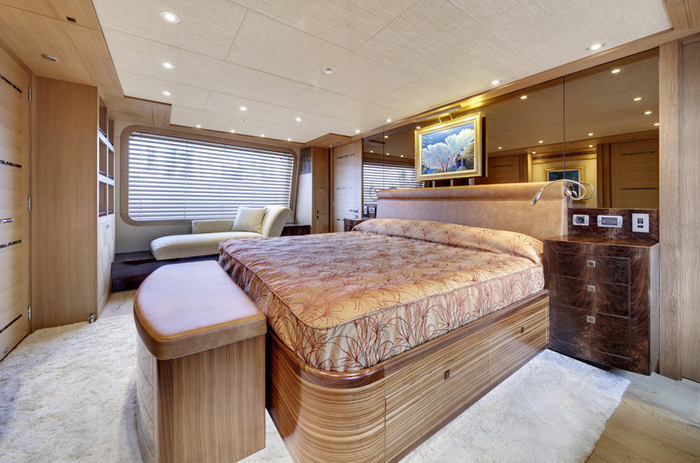 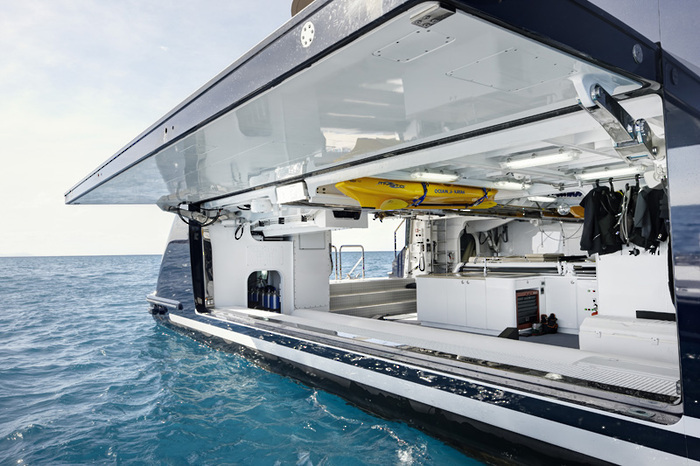 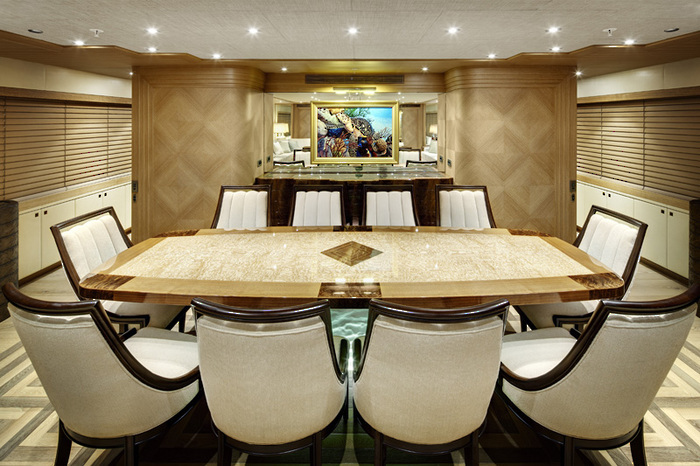 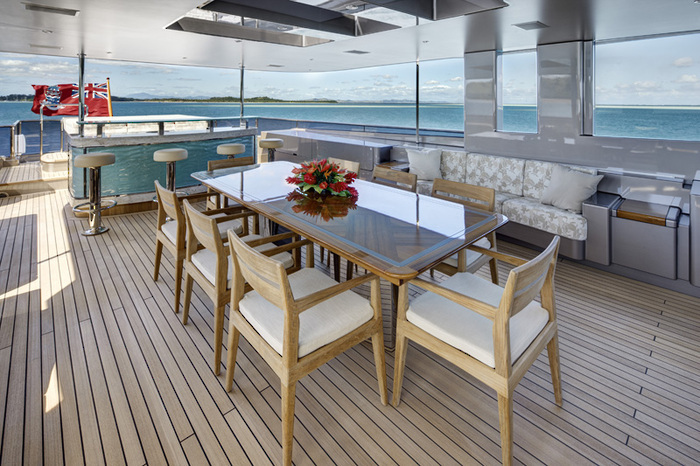 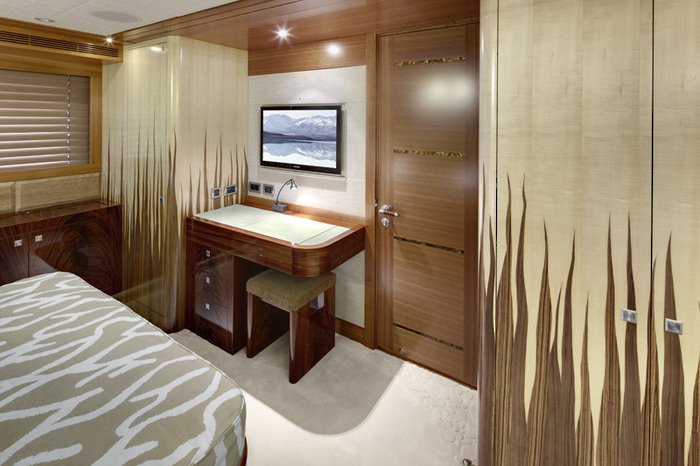 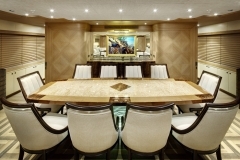 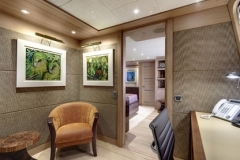 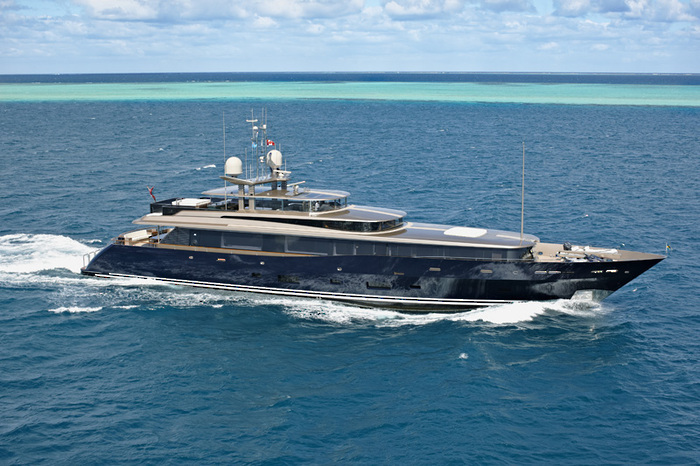 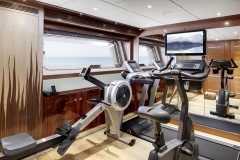 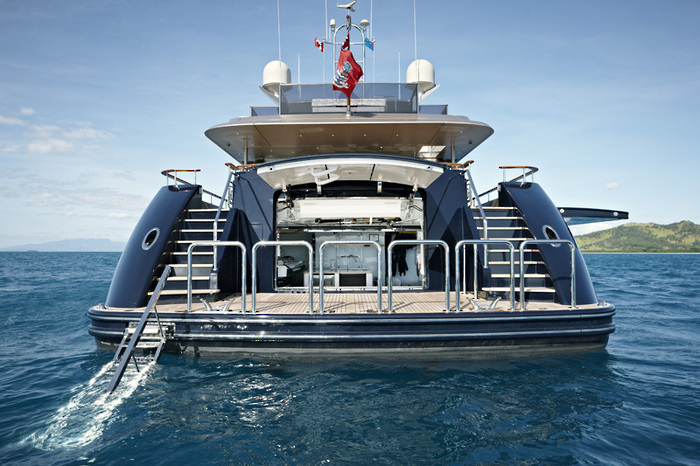 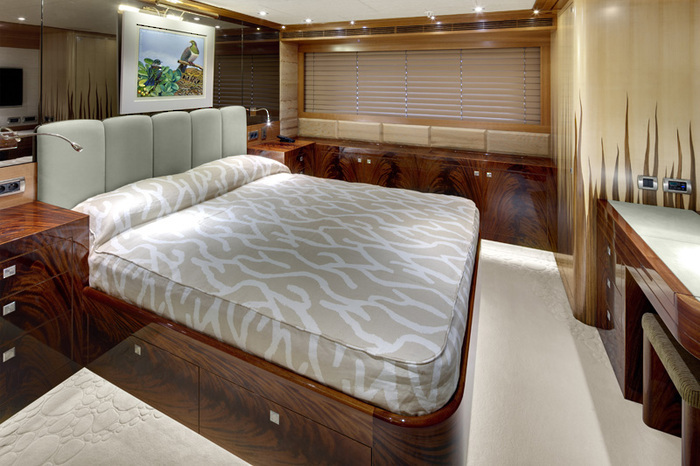 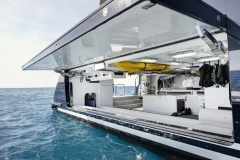 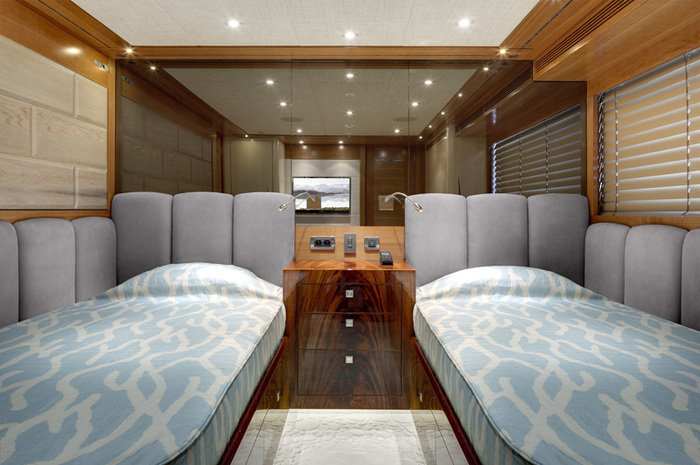 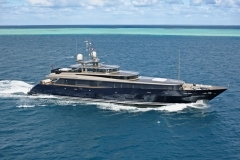 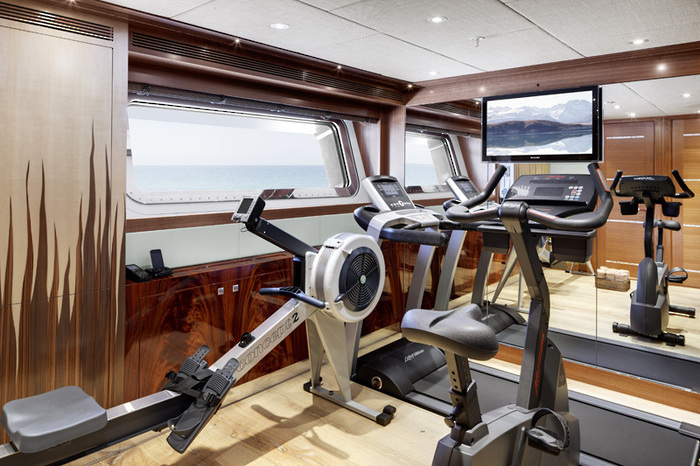 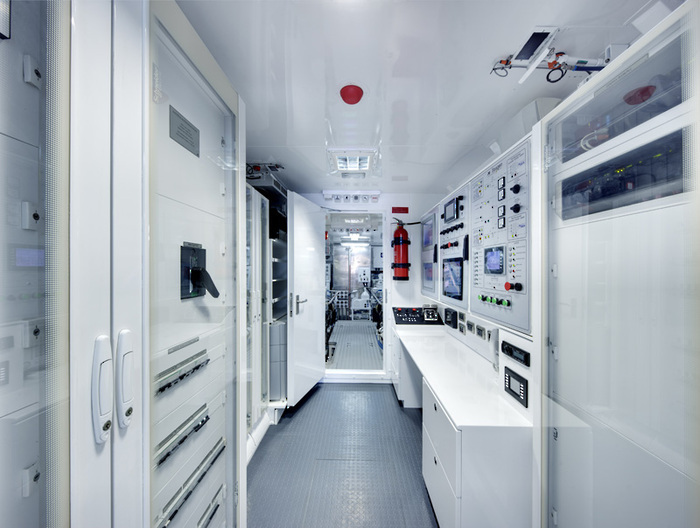 She is designed by Dubois Naval Architects with an interior from the studio of Don Starkey. 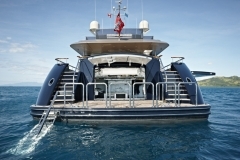 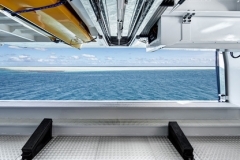 One of the requirements of the design was to have a very shallow draft to allow access to the Bahamas and Belize. 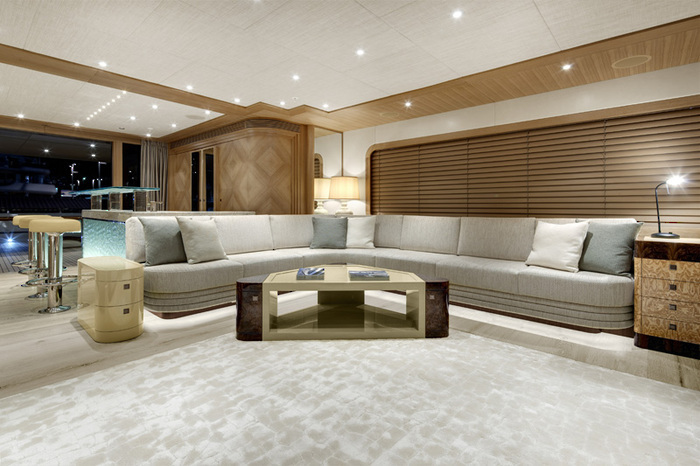 This has been realised with a draft of only 2.2m.